This stag has decided to opt out of the rut, at least for just now, and is sitting taking a rest. He saw us watching him, but did not seem too concerned. 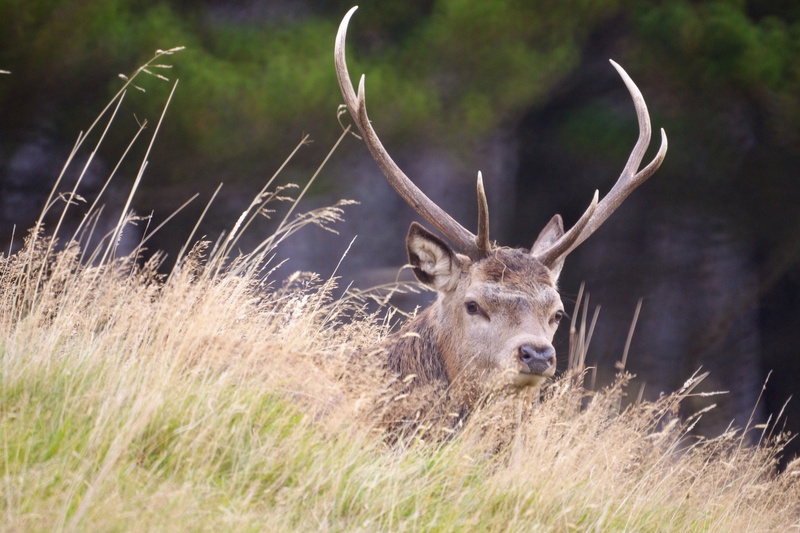 Posted in Photography, Scotland and tagged Highlands, photography, red deer, Scotland, stag, stags, the rut. Bookmark the permalink.